Update 1.021 is now Live on Google Play! - Achievements! 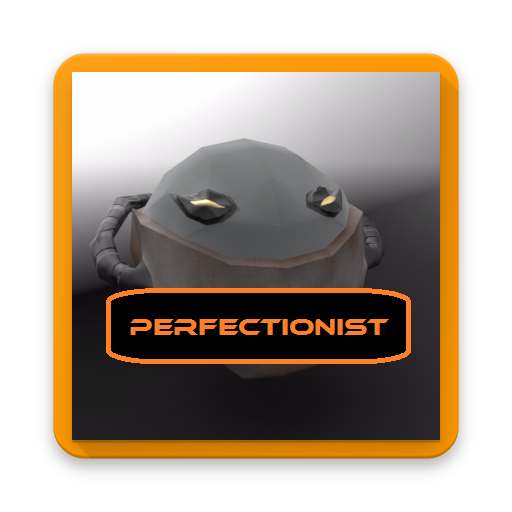 We've added 9 achievements for you to unlock, good luck! 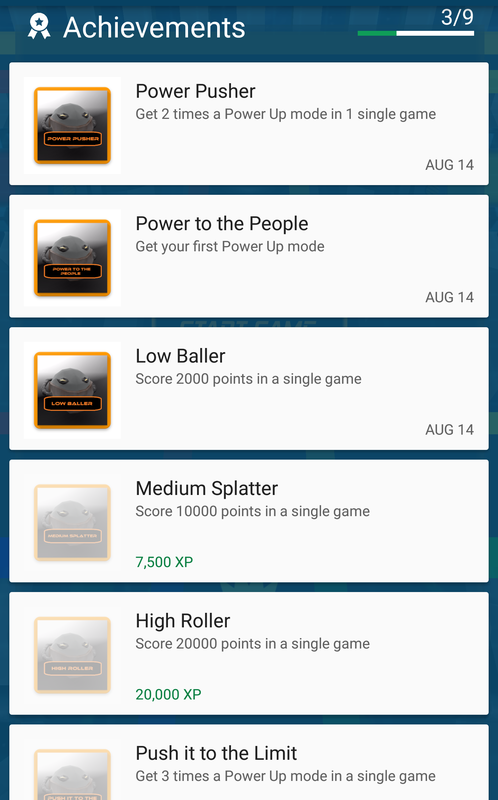 Check the achievement menu to see what you need to do. - Better ball control: the player ball is now a bit heavier and bigger, this allows for a much better ball control during gameplay. 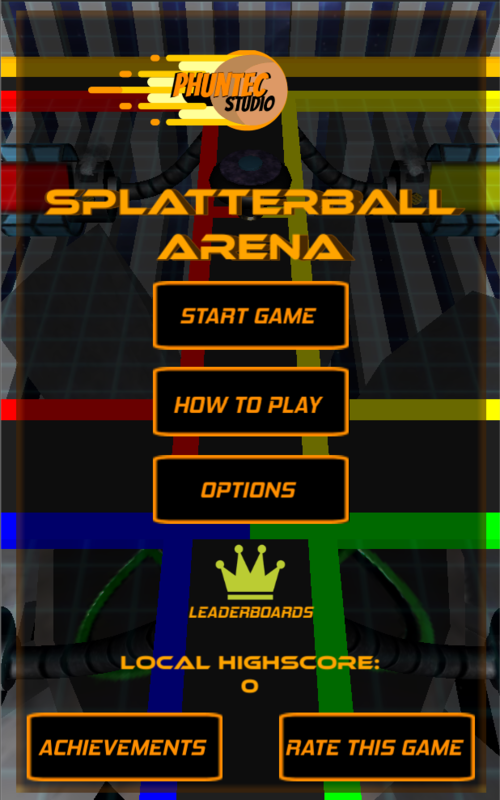 - How to Play: In the main menu, you'll now find a How to Play section, explaining the basic gameplay of SplatterBall Arena. - Rate this Game: After a few games, the main menu now proposes to give a rating and/or review for the game in the Play Store. We're working on an update to be launched next week. Youtube let's play preview video 9th of August 2017.